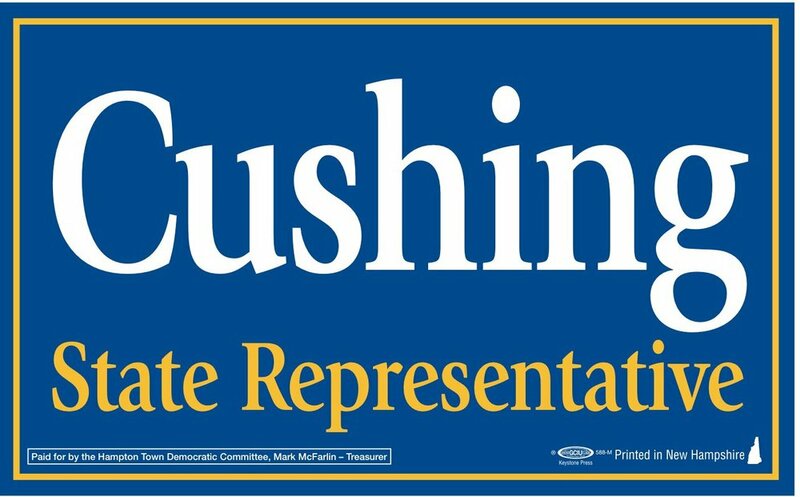 Cushing deserves another term as state rep.
We need Renny Cushing re-elected to the N.H. state House. Representative Cushing has allowed Hampton citizens and N.H. citizens to have a seat at the table. Representative Cushing has been an advocate and voice for the health, safety, and welfare of N.H. families by passing effective legislation and standing up for issues such as mental illness, affordable education, clean energy, the environment, infrastructure, worker’s rights, women’s rights, the LGBTQ population and so many others. In the N.H. state House, Representative Cushing serves on the Joint Commission on NH State House BiCentennial, the Joint Coastal Marine Natural Resources and Environment Commission, and the House Committee on Criminal Justice and Public Safety. Representative Cushing is a legislator who goes the extra mile. During his time in the N.H. state House, Renny has received multiple recognitions. In 2017, Renny was awarded the Bill of Rights Award by the ACLU of N.H. In 2015, he was awarded the Courage and Leadership Award from the NHDP and this past year was named the 2018 Legislative Leader of the Year by the National Alliance on Mental Illness of N.H. He has also been inducted into the Legislation Hall of Fame by NH Coalition Against Domestic and Sexual Violence and was named to Union Leader’s List of the 7 Most Effective Legislators. As a student studying higher education and future higher education administrator, I am especially pleased with Representative Cushing’s work in the field of education. This past year, Representative Cushing sponsored two pieces of legislation pertaining to higher education. House Bill 1315, although unfortunately killed, would have prohibited the university system funds from being spent to oppose the formation of unions and collective bargaining units. Representative Cushing also sponsored House Bill 1528 which would have amended the preferential treatment and discrimination in the university and community college systems. These two bills are just examples of the many bills that Representative Cushing has sponsored and co-sponsored this year and in years past that will protect the rights of individuals across the state. Representative Cushing works his hardest to protect the rights of N.H. citizens. 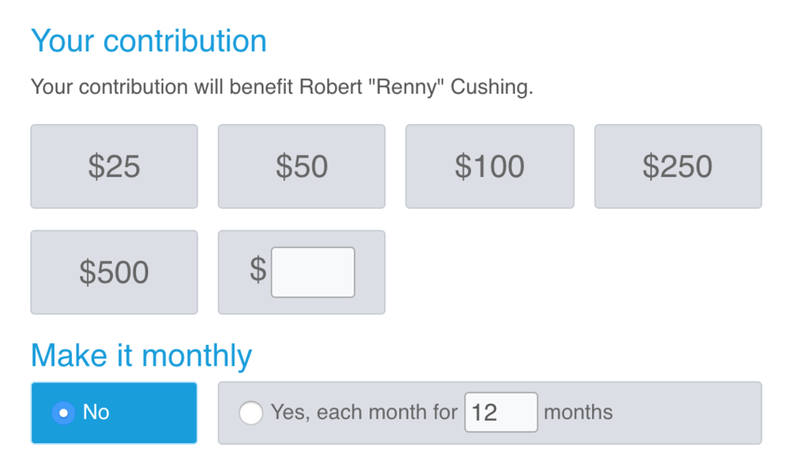 He is one of the hardest working state representatives I know, and I encourage you to cast your vote for Representative Robert Renny Cushing on November 6.